Looking for a lighthearted Valentine's-themed series? 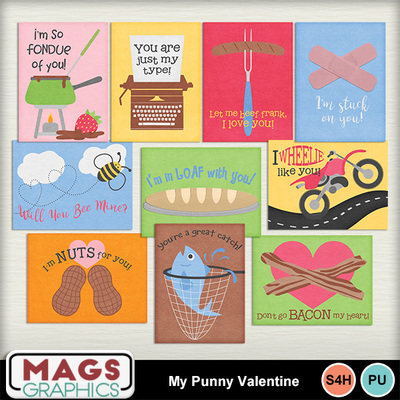 Look no further than this, MY PUNNY VALENTINE Collection! This set is packed with puns and fun to help you scrap the silly moments with your loved ones. This is the JOURNAL CARDS Pack - a great way to accent your layouts!